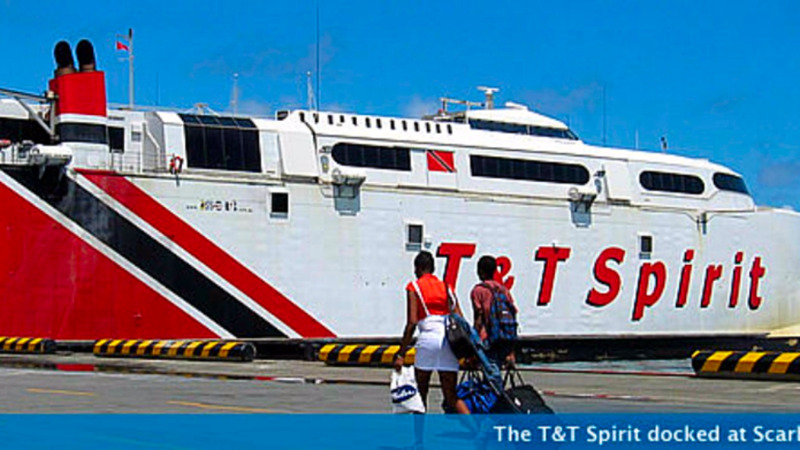 The Inter-Island Fery Service (TTIT) is advising members of the public that the T&T Spirit is still undergoing repairs. 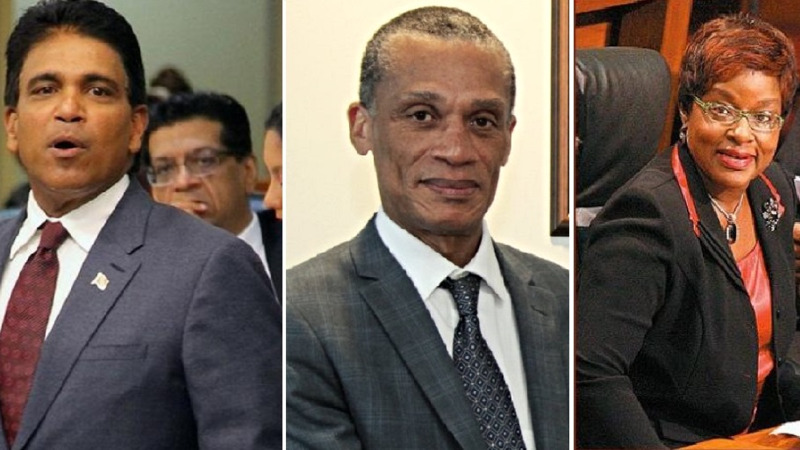 In its absence, the Galleons Passage will sail on Thursday, leaving Port of Spain at 10 am. The vessel will then depart Scarborough at 3:30 pm. 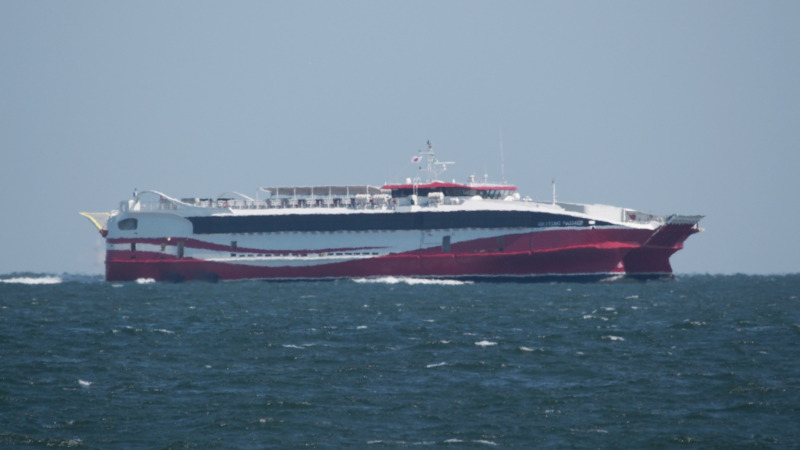 Meanwhile, on Friday, the Galleons Passage is expected to leave Trinidad at 9 am and depart Tobago at 4 pm. 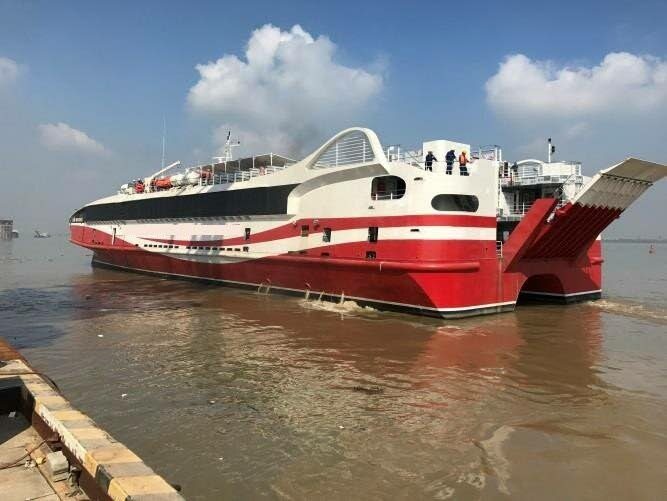 Reports reaching Loop TT on Wednesday afternoon indicate that the Galleons Passage had to return to the port of Port-of-Spain for docking after it experienced some difficulty en route to Tobago.